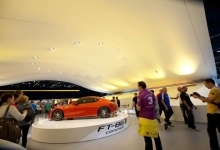 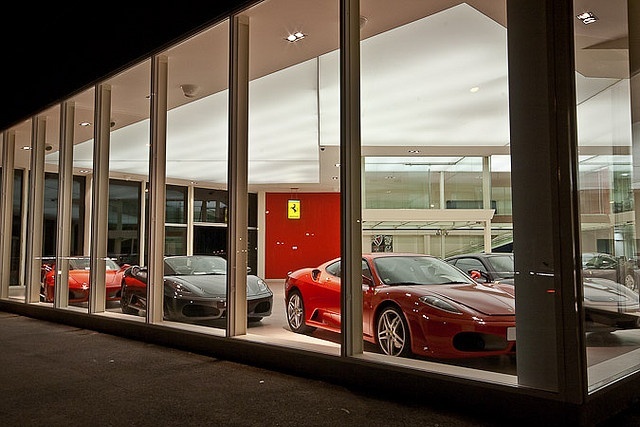 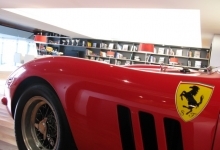 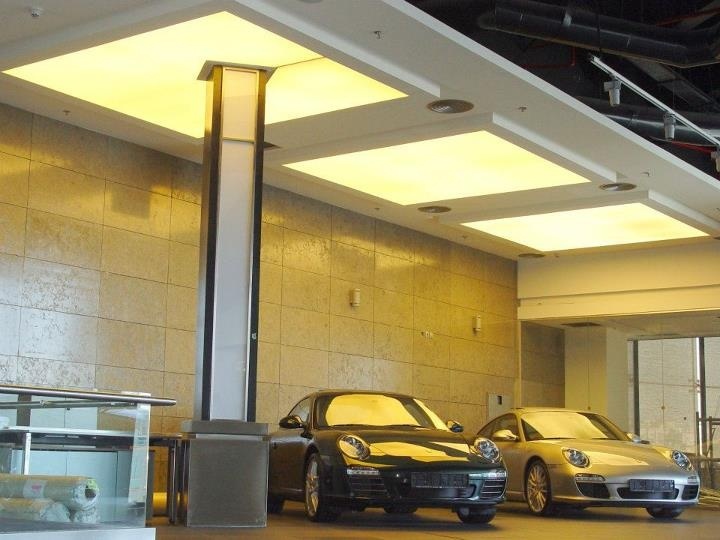 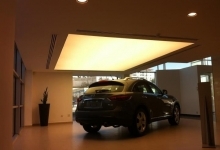 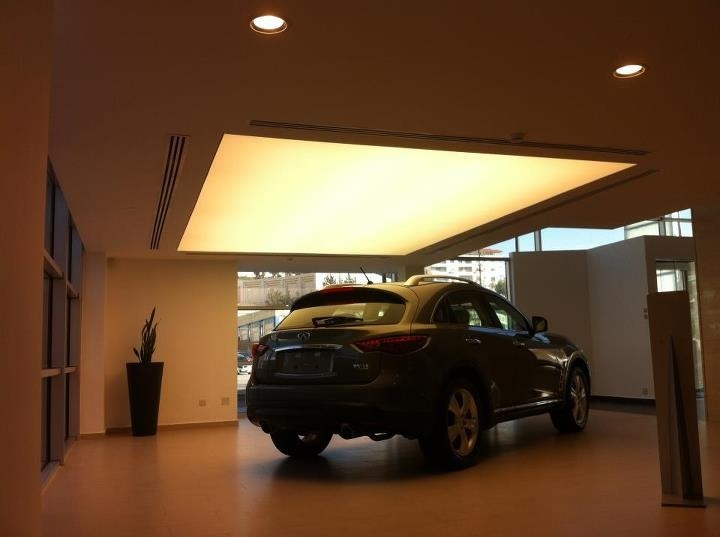 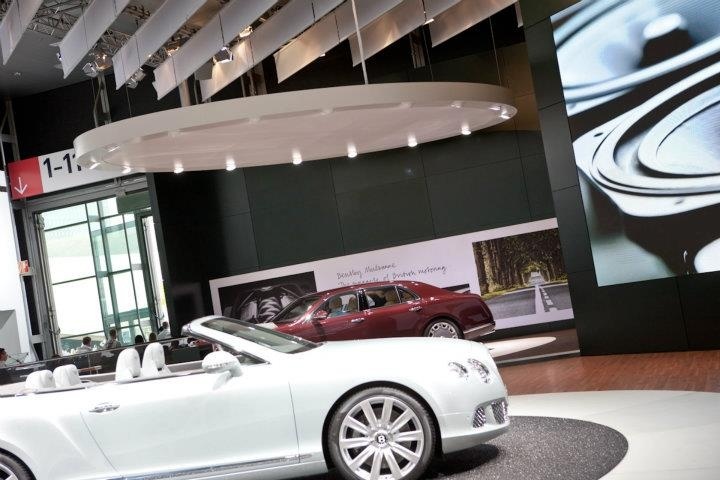 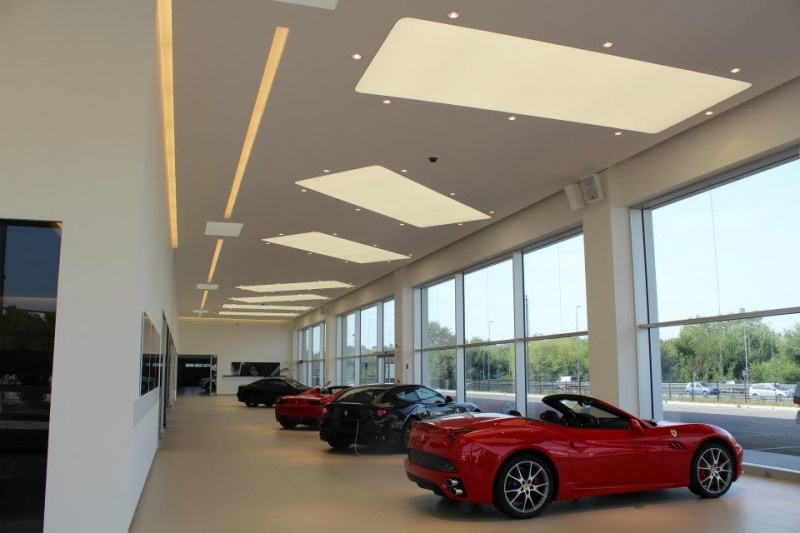 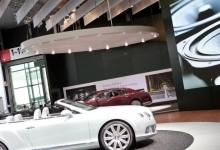 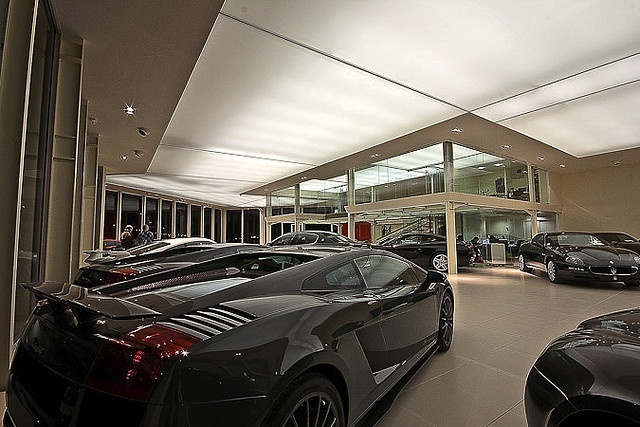 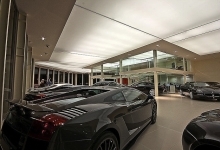 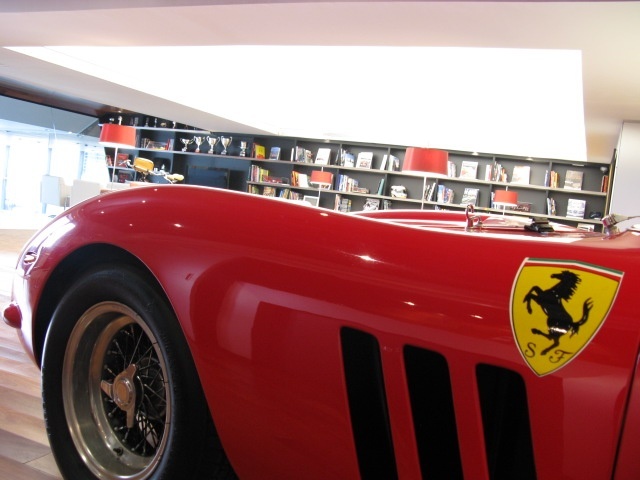 Car Dealership ceilings can greatly benefit from stretch ceilings by creating a focal point on featured cars, offering acoustical enhancement of a space, creating a light panel for the room, or all of the above in one package. 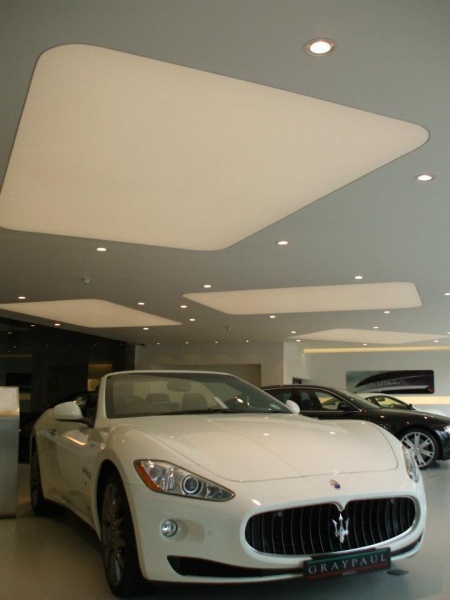 Our glossy ceilings will enhance the reflections of polished cars, translucent ceilings will create a beautiful glow aiming to show every detail of the car, and micro perforated ceilings will help you control the sound within the rooms. 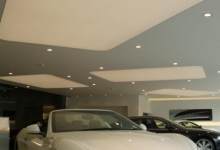 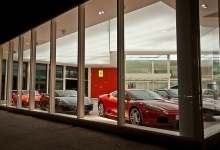 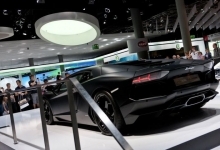 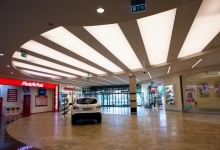 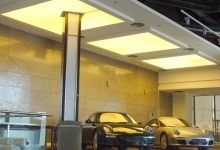 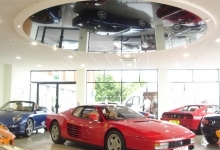 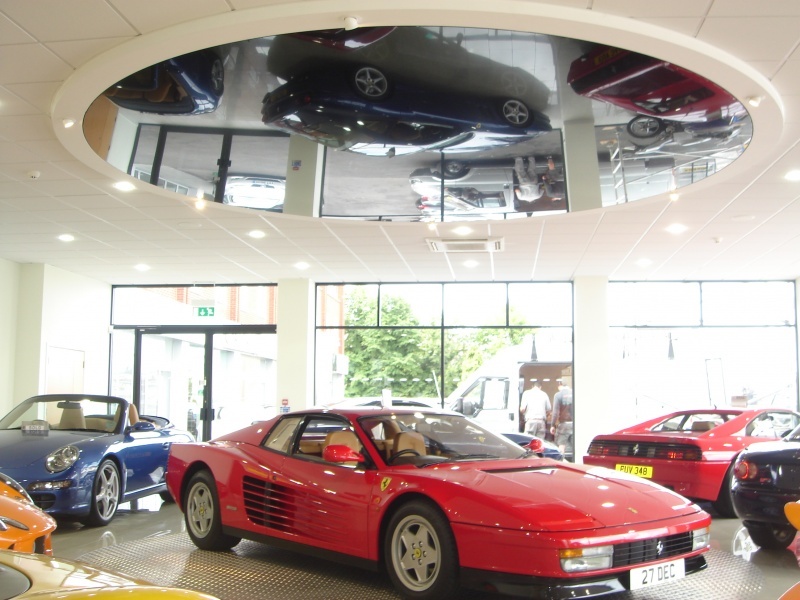 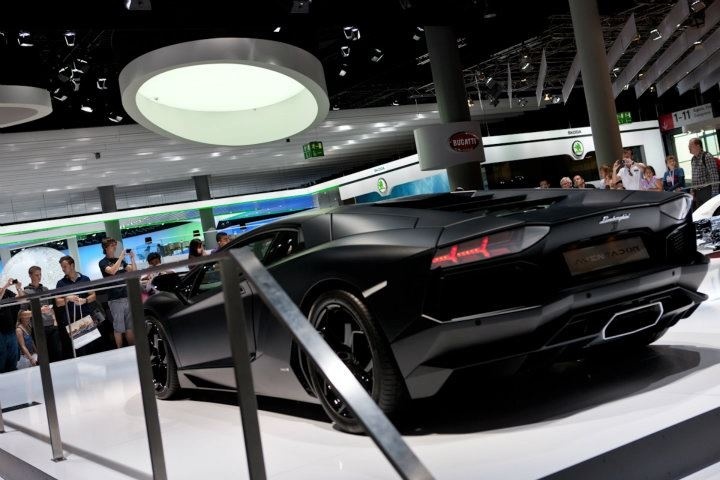 If you have a Car Dealership where you’d like to enhance the ceilings or create special effects, contact us and we will help you with the design, quotation and installation.